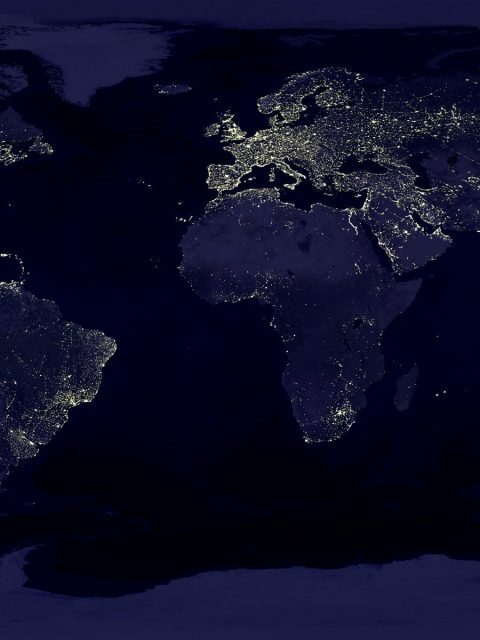 The TEDxAarhus, a part of the worldwide TEDx community, had a wish to distinguish itself from the other TEDx’ers worldwide. The solution was a complete sound brand identity for the organization optimizing the communication of its vision and values. I created a sound brand package containing a primary sound logo and skillers for audiovisual use and also for use at TEDxAarhus live events. Also, I provided guidelines for the strategic use of the sound logos in order to reinforce the TEDxAarhus brand value! The sound logos are used on all audiovisual material and at TEDxAarhus’ live events, hereby becoming the DNA and the audio identity for TEDxAarhus. The sound brand contains references to local monuments and stories representing that TEDxAarhus is a new life with new ideas worth spreading. 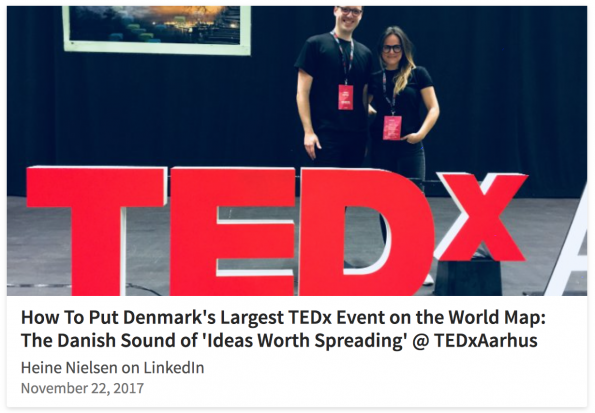 References to the international TED Talks is to be found – hence TEDxAarhus is a part of the internationally TEDx league. More specifically the sound brand has the sound from ‘the birth bell’ aka. the Gong (a big bronze bell in Aarhus, see above) that rings every time a newborn baby sees the world for the first time. 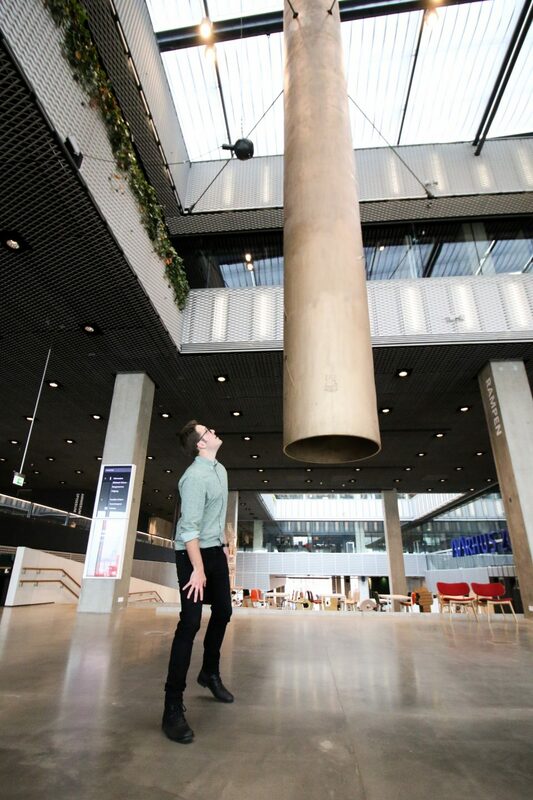 Each ring of the Gong indicates the birth of a new life and also represents the new life that is TEDxAarhus, which is seeing the world for the first time. The new sound brand also contains the sound of a water drop – referring to the TED Talk jingle and the TED mantra “ideas worth spreading”. 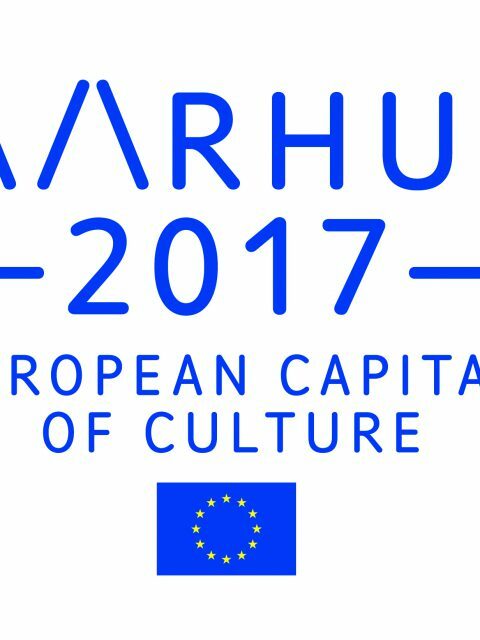 It is indicating that new and incredible ideas from Aarhus will echo and reverberate throughout the world! Last, but not least, we have the first four notes from the old Scandinavian melody from the 14th century that was used for many years as a Danish national symbol. It’s a unique representation of not only our national radio, which is a hub for social gathering, but also our Scandinavian cultural heritage from which we derive. 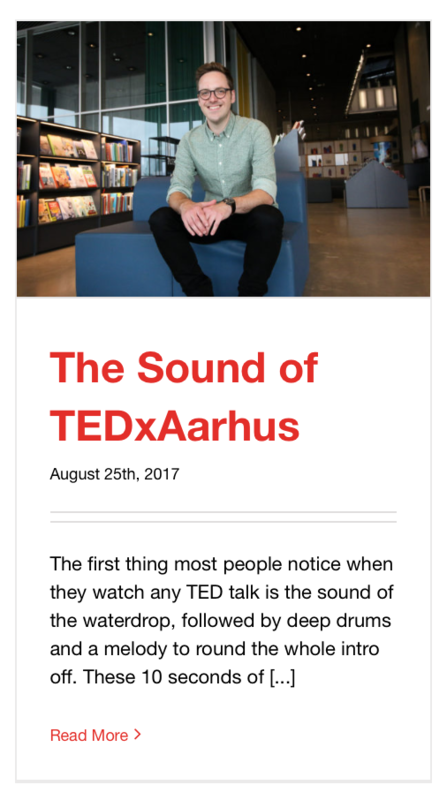 In addition to developing the sound brand, I curated the music for the 2017 TedxAarhus event focusing on the guests’ experiences by creating different playlists throughout the day referring to the feel in the different sessions. Read more here. TEDxAarhus takes place every year in Aarhus, Denmark. Below you’ll see a recap video from the 2017 main event “Into the Wild”. Read more about the TEDxAarhus 2017 team here where I was Head of Event. You can read more about my thoughts on the creation of the sound brand in this interview from TEDxAarhus or in my LinkedIn article.